Nice tutorial you got there. Always like to see people helping other people. 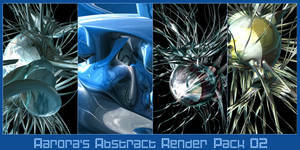 Would you be able to elaborate on the filters and lighting effects for the end result; Is it in c4d or in photoshop? Exelent tutorial! It help me a lot! Just would like to say that I admire you for how well yours turned out. Mine was horrible! I didn't expect much anyway becuase I just got c4d yesterday but this tutorial really helped me learn alot about c4d which I thank you for. Different approach, I like it! Nice work! Very nice & interesting tutorial Ajay! good tut! good for sharing out! Nice tutorial Hope I get a chance to try it out some day! 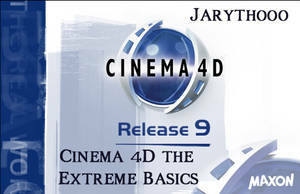 Is Cinema 4D very different from the all other programs ie. 3DS Max? Well I havent used 3ds max way too much, but from what i know it is, becuase you have to basically learn the basics for c4d and try out tutorials for beginner because they really help.